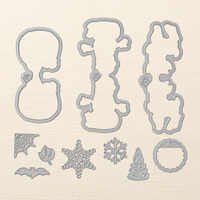 Seasonal Chums Clear-Mount Stamp Set by Stampin' Up! 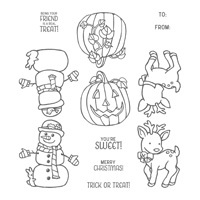 Create the cutest labels ever with the Seasonal Chums Stamp Set! And they're double-sided!